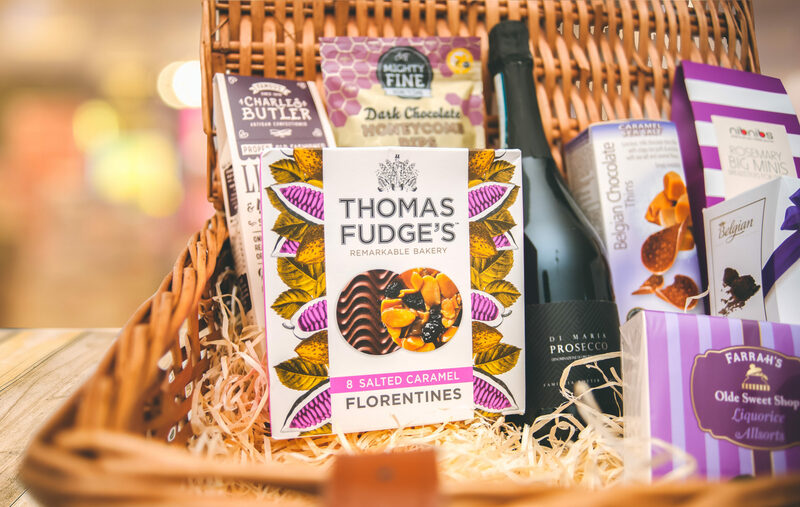 There is nothing I love more than a Christmas hamper, and when Clearwater Hampers offered me the chance to review a hamper of my choice, I was ridiculously excited to choose one! 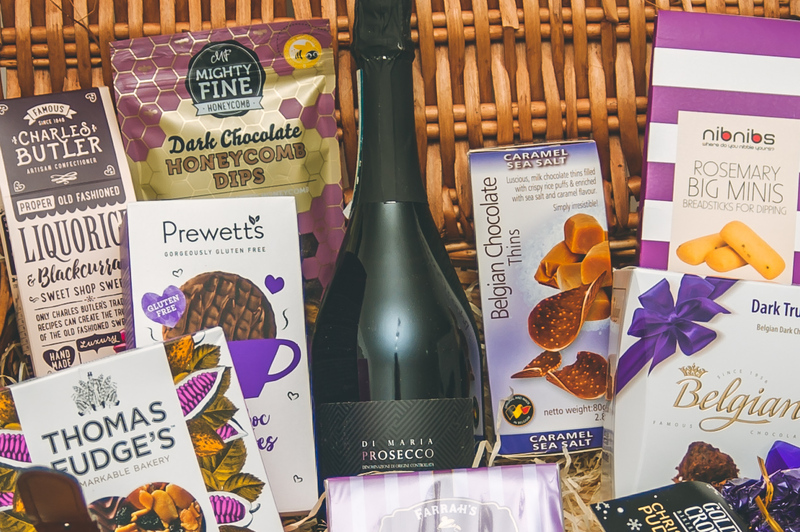 Clearwater Hampers is on of the longest established and biggest hamper companies in the UK and, scrolling through their website, I was practically drooling at their delicious choices of food and wine. In the end I went for the Christmas Hamper For Her, after all, it’s only fair I sample the goods in order to review it. Right? The hamper arrived the following day and I was so impressed to open it up and discover a large traditional wicker basket just bursting with goodies. 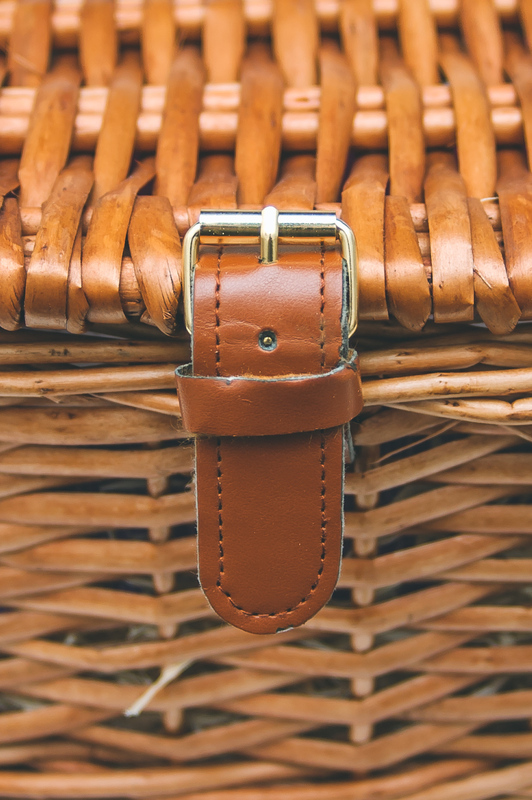 I think we all need to take a moment to really appreciate how amazing the baskets are, with two buckle straps and made from chunky, super sturdy wicker. It’s the kind of basket I used to dream about taking on a picnic in the park and now, once I’ve wolfed the contents shared the contents over Christmas, we can! Clearwater Hampers have thought of everything when it comes to the contents with a delicious assortment of products, carefully selected and beautifully displayed. Belgian Dark Chocolate Truffles 145g. I love that although the items are all the sorts of things I would ordinarily choose for our Christmas celebrations, and yet the brands are high end and very different to the choices I would see in the supermarket. I also thought it was great that the digestive biscuits are gluten free, perfect for people like me. With free next day UK delivery, you can send direct to the recipient or to yourself and even include a free personal message. 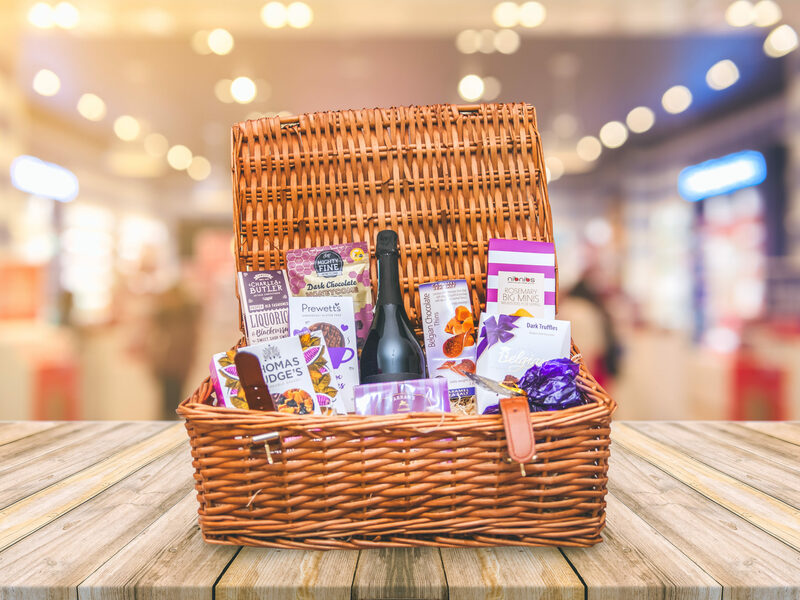 Priced at £95 for this particular hamper I think its a great price considering the quality of the hamper itself and the products, and I recommend it to anyone looking for christmas hampers this year!